In this humorous and modern take on several fairy tales, Prince Phillip’s evil stepmother is determined to marry him off to a princess. However, a chance meeting with Prince Daniel sends them both on a quest that will allow them to buck convention and create their own kind of happily ever after. 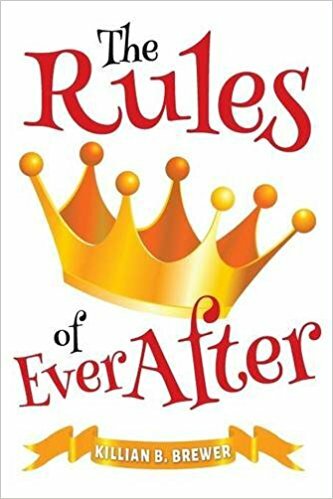 The rules of royal life have governed the kingdoms of Clarameer for thousands of years, but Prince Phillip and Prince Daniel know that these rules don’t provide for the happily ever after they seek. A fateful, sleepless night on top of a pea under twenty mattresses brings the two young men together and sends them on a quest out into the kingdoms. On their travels, they encounter meddlesome fairies, an ambitious stepmother, disgruntled princesses and vengeful kings as they learn about life, love, friendship and family. Most of all, the two young men must learn to know themselves and how to write their own rules of ever after.